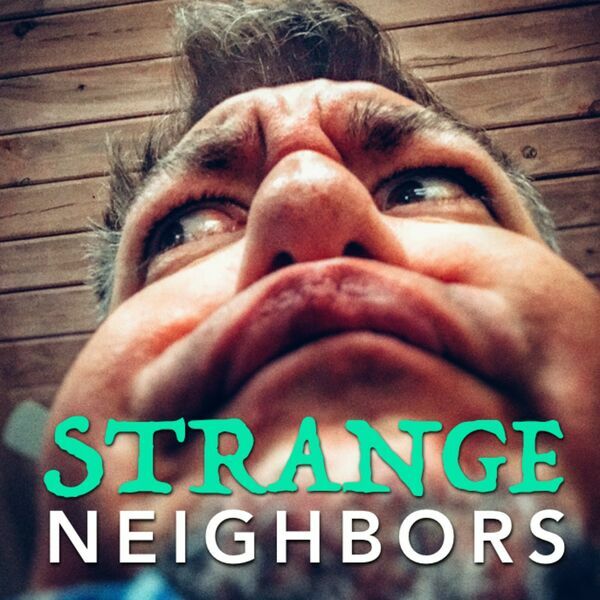 Strange Neighbors - 026 - Chuckles at the Yuk-Yuk Club! 026 - Chuckles at the Yuk-Yuk Club! Everyone's funny bones get tickled this week as we sit in the front row and heckle some of our favorite stand up comedians. Plus! Including Jesse's recipe for Squirrel Cream!